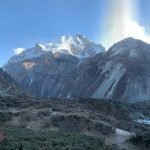 Many people might be wondering how and when our trekking company The Adventure Great Himalaya, AGH Trekking for short, started. 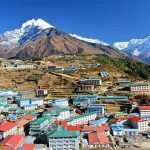 To begin with, the company has a proud history of being at the forefront of travel and tour business in Nepal including Hiking, trekking , peak climbing, Culture Tour in Nepal. We had our humble beginning a decade ago but our success did not come overnight as our hard work and honesty slowly paved the way to reach the position that we are in today. 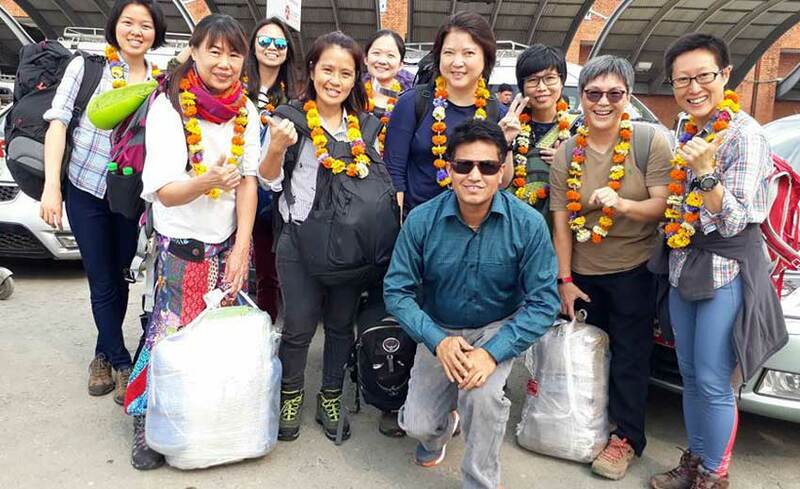 The company Adventure Great Himalaya Trek was led from the beginning by Mr. Babu Ram Karki, the very owner of AGH Trekking Company who has 24 long years of experience in this field. 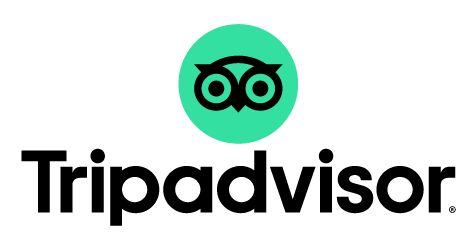 The Agency situated at Satghumti in Thamel, Kathmandu. 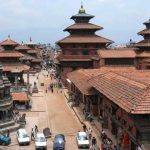 Being in tourism business is not easy as it is one of the most competitive industries in the whole of Nepal. There is cut-throat competition and to survive one needs to deliver quality service to the customers. 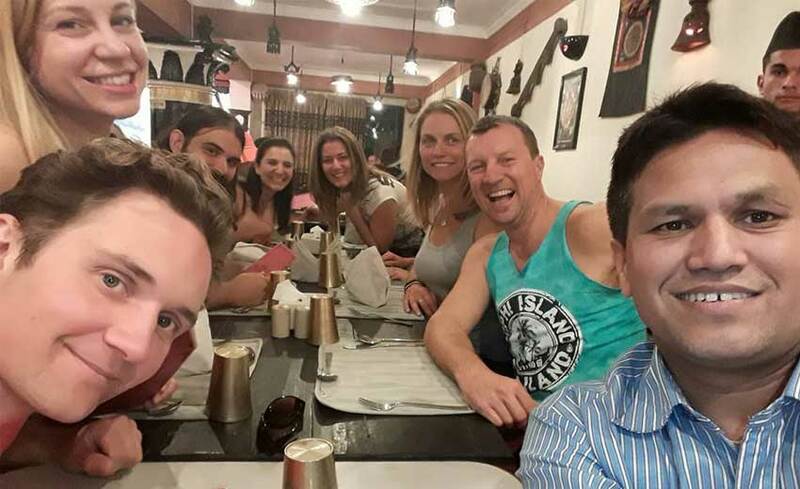 That is what The Adventure Great Himalaya did—provided services that made customers come back again for more. 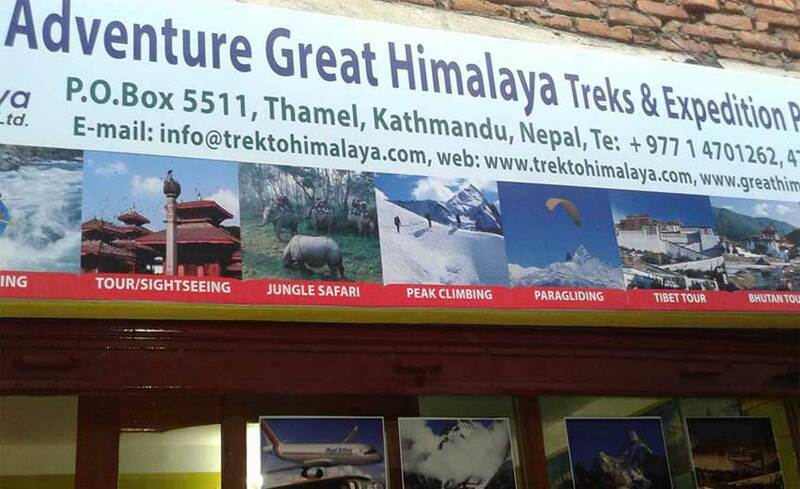 Today we are among the top Trekking Companies in Nepal. 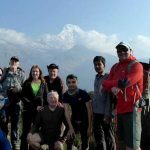 We have currently more than 20 porters and 16 Trekking Guides, not to mention drivers, office boys and accountants. 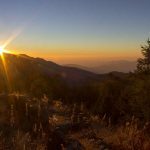 Not only this, our trekking company owns and runs its own hotel named Mountain Gateway at the heart of the tourist area in Thamel, Kathmandu. 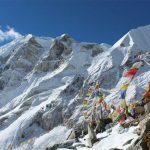 Adventure Great Himalaya Trek have been leading many successful Mountain climbing expeditions along with operating travel and tours to many tourist destinations of Nepal. 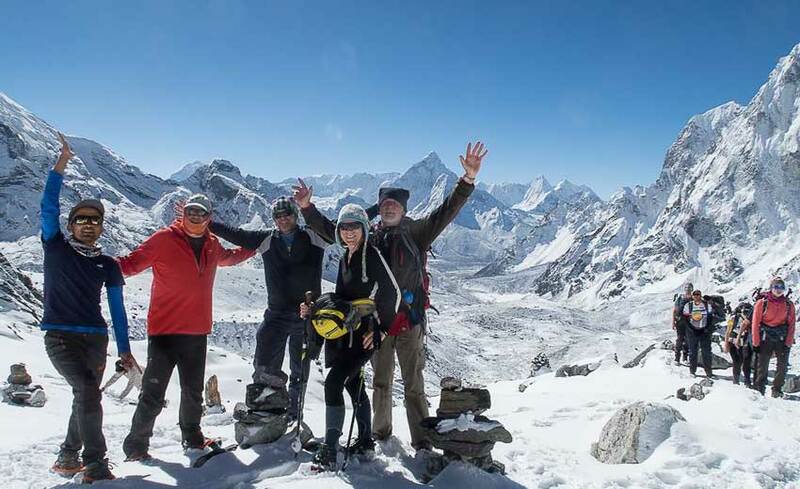 Our trekking guides have had successes at helping realize many trekkers’ dreams of a perfect holiday in the Himalayas. 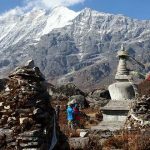 As a pioneering trekking company we have been instrumental at initiating new trekking routes to give adventures new thrills, apart from the usual routes we serve during the peak trekking season. Our company is also popular in Malaysia, Thailand, Singapore, Germany and England when it comes to trekking. 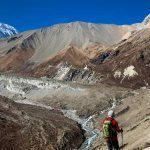 There are new frontiers in Nepal introduced recently for adventure and thrills, for instance paragliding, zip line, hot balloon ride etc., not to speak hordes of other activities like rafting, jungle safari and mountaineering. 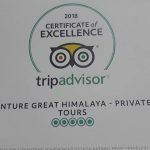 Finally, trekking is what we do best and if you and your family need to get away from busy lifestyle and want to relax by going on a dream holiday in the Himalayas, please remember The Adventure Great Himalaya to do the job for you.